When traveling we often try to save some money here and there. Among other we are trying to save on food. And there’s good news. 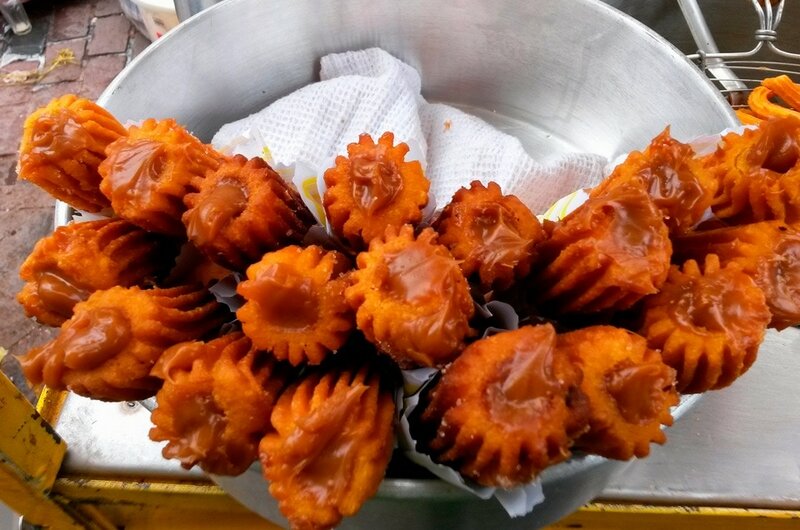 In Peru, there are many products available, small treats that you can buy for just one Peruvian sol. What’s you can get in this price range? You will find out from the list below! It turns out that for one sole in Peru can buy a lot of products. This is primarily refers to sweets, drinks and fruits, but not only. Cheap things you can buy on the streets, and markets. Let’s start with the so-called mobile businesses. Wherever you will see wheelbarrow, small truck or any vehicle with some food or drinks on it, it is a good signal for all who want to save some pennies. In principle behind these mobile shops are sold all kinds of goods in the price of one Peruvian sol. 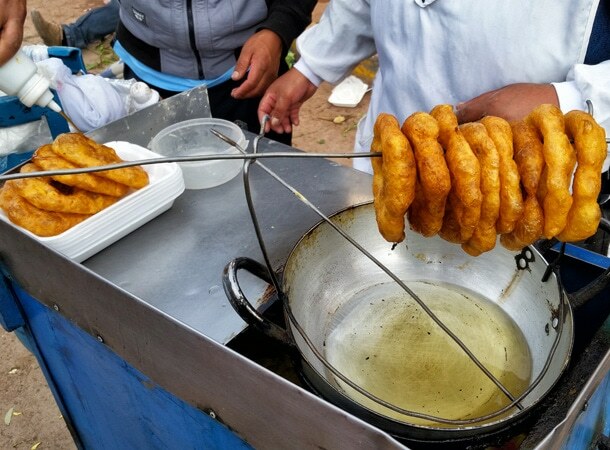 Lovers of sweets can count in Peru, among others, for the so-called churros. Behind the proverbial one sol you will get several pieces of crispy, hot, fried in deep oil treats. Not everyone wants to whole watermelon or pineapple. Either because does not have a place to store it, or simply because it is too heavy to carry it. There are also those, who want to taste only a piece of this fruit, so why should they be forced to buy a full fruit? 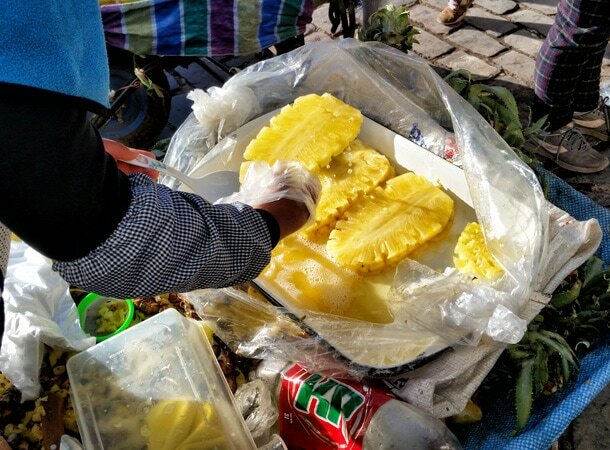 Peruvians, consciously or not, are aware of this fact and with great success selling slices of pineapple and watermelon on the streets. Behind a juicy slice of one of the above. delicacies pay so far only one Peruvian sol. 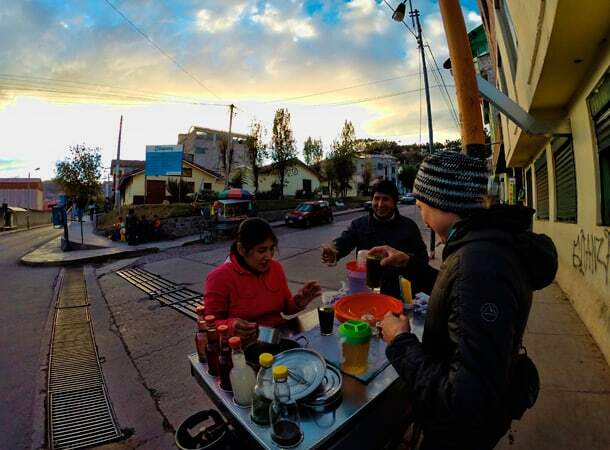 Who does not have time for preparing breakfast in the morning, in Peru has a chance for the hot cheap and healthy meal on the street. Usually a choice are of 3 options: quinoa, kiwicha, or maca. The glass of each meal costs one peruvian sol. 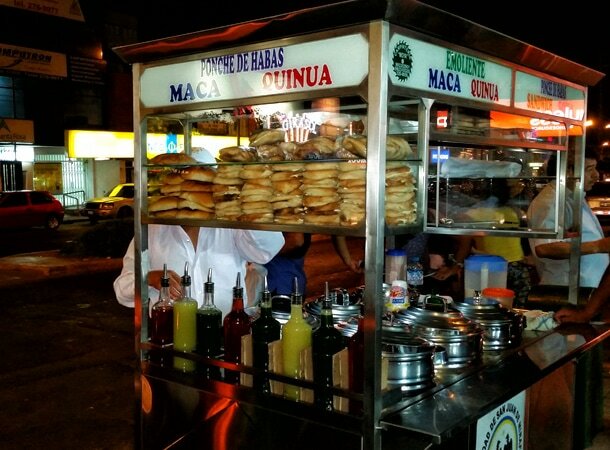 In addition, you may also be interested in buying fresh sandwich with egg, cheese or avocado – also for one Peruvian sol. Thanks to this meal you can survive at least some hours :-). 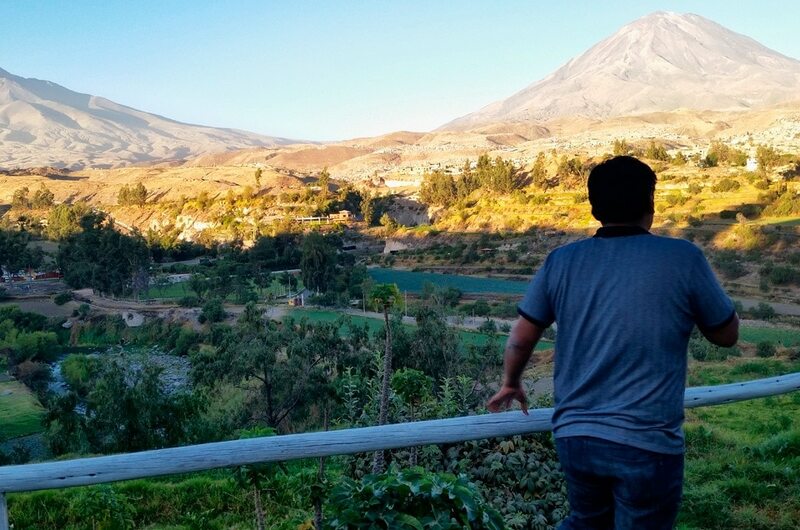 Tea in tourist restaurants costs up to 3-4 Peruvian soles, in the local pub you can purchase it for 2 Peruvian soles, and on the street – much larger and healthier glass, you will get just for one Peruvian sol. What more important street tea is unique, because consist of many herbs. Emoliente is the most popular beverage on the streets in Peru. This drink can rescue anyone who during chilly evenings needs some extra warm and at the same time does not want to overpay 🙂 or simply have no time to visit restaurant. 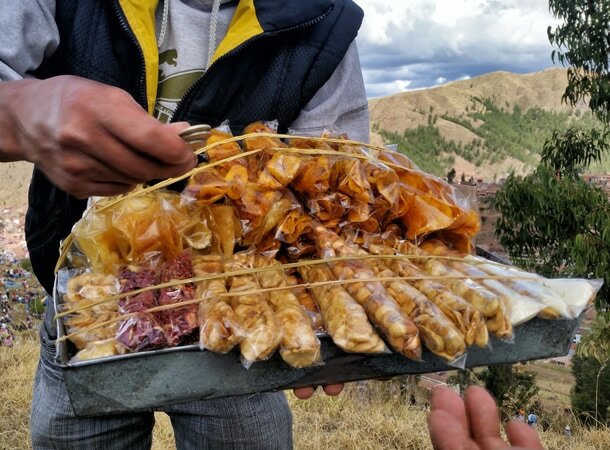 While trekking, a short walk or during resting time, generally wherever you feel you would like to eat something but you are not really sure what – with help come Andean snacks. And of course you will have here at least several types: sweet, spicy, salty. Among others you can choose: habas, platano dulce, papas or canchitas :-). Ideal as an appetizer for beers :-). Picarones looks a little bit like bagels. They are fried in deep oil and after that drizzled with honey. Not just figuratively, but literally it is honey in the mouth. 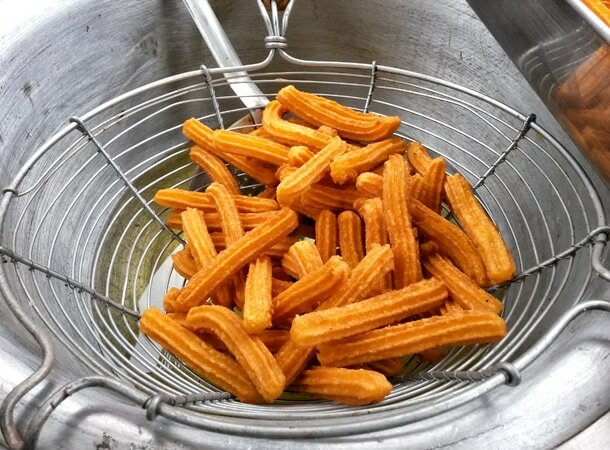 Very sweet and cheap snack – also for one Peruvian sol. Definitely you can not add it to the healthy food, it is rather indisputable fact, but sometimes you can make an exception and afford to such a caloric bomb. Especially when you are on vacation :-). And what do you say for some quail eggs? 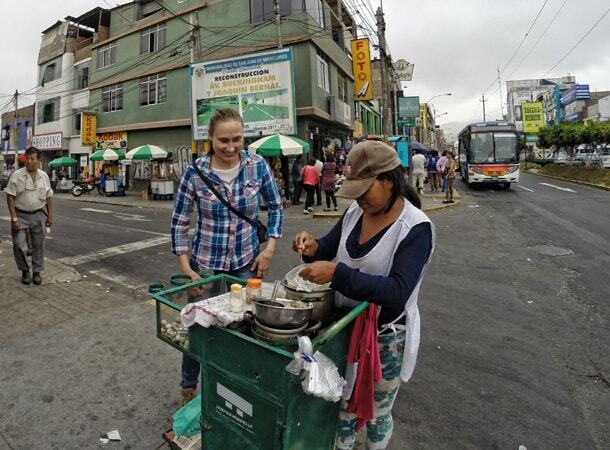 Depending on the city for one Peruvian sol you can also eat on the street several quail eggs. In Lima you will usually get 6 pieces, in Cusco only 4. Regardless of whether it is a lot or not, delicious and healthy appetizer is always at your fingertips. 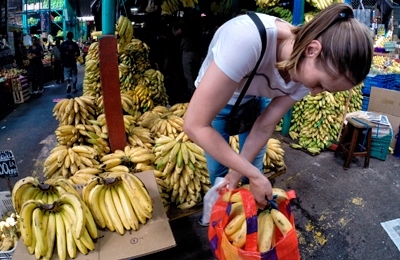 In short, anyone who consumes daily small doses of food and who loves sweets or fruits, will be able to survive in Peru for a couple of Peruvian sol per day. Slightly less happy will be these of you who rather need larger portions, something more substantial, or simply are not able to survive eating only fruits, snacks and sweets. Then some Peruvian sol will be not sufficient. 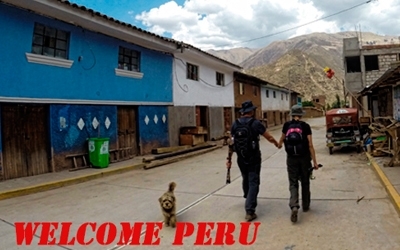 we wish you great experiences in Peru. Necessary try some peruvian street food and drinks!